When Rock legend Buzzy Motorola dies mysteriously, it's up to LAPD Det. King Leary and his partner Det. Millionaire Adler to investigate . On the way, they encounter crazed music biz types, the Mayflower Mafia, and a serial killer who calls himself The Angel. On top of that, Leary has a secret... he sees dead people. 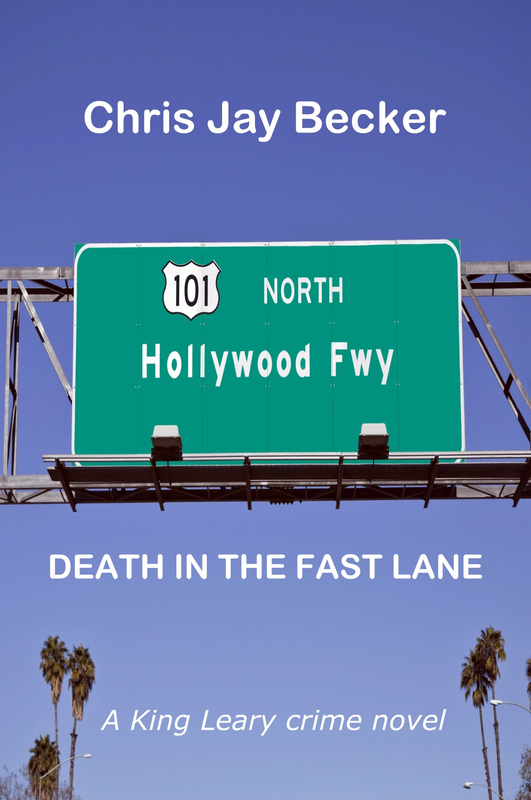 If you're looking for a Los Angeles mystery centering on the music industry, with real people, real bands and real police procedure, look no further than Death in the Fast Lane. This book is a fast, fun read. The narrator, Detective Leary, possesses a sharp wit. Working in the homicide division that deals with crimes involving celebrities, he also knows his music, and I mean knows it. 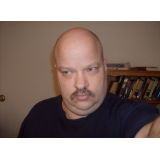 He can tell you who filled in when the drummer died in some obscure California band back in the early 1990s. But he also surprises with knowledge and wit on literary figures as wide ranging as Milton, Dylan Thomas and the Dead Sea Scrolls. I loved the fast pace of Death in the Fast Lane. The dialogue was entertaining. The characters, starting with Leary but not limited to him, are three-dimensional. The author brings in their ghosts and demons in appropriate measure, not weighing down the story but giving it depth. I've put Chris Jay Becker on my list of authors to follow, because this book was really well-written and good fun. King Leary and the Millionaire investigate Buzzy Mottola's murder and the deaths that follow in a tour of L.A. from K-Town to Knotts Berry Farm, from punk rock to rap. This reads like a hip CSI, the cops know their way around a wisecrack and the smart dialogue keeps you reading. Both L.A. and the plot become spookier with just a shade of DaVinci Code while King Leary finds his way toward romance and a way to exorcise the demons of his past. With appearances by Tom Mix and his wonder horse, an eclectic playlist, and a punk band named Silent But Debbie this is not the typical police procedural.